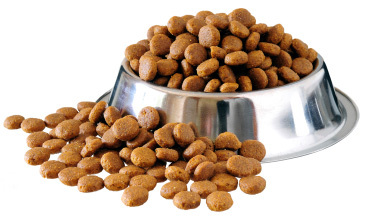 Need pet food to get you through the government shutdown? We’re offering FREE SAMPLES to help you out. Come in to pick some up today! In honor of our beloved Leo, Aunt Kerry’s is now offering to sponsor a pet adoption. 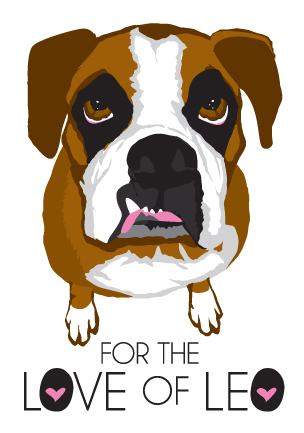 We work with local shelters to select a family and sponsor their new pet adoption. We know Leo would be so happy knowing that pets in need of a family, will find love and happiness thanks to him. 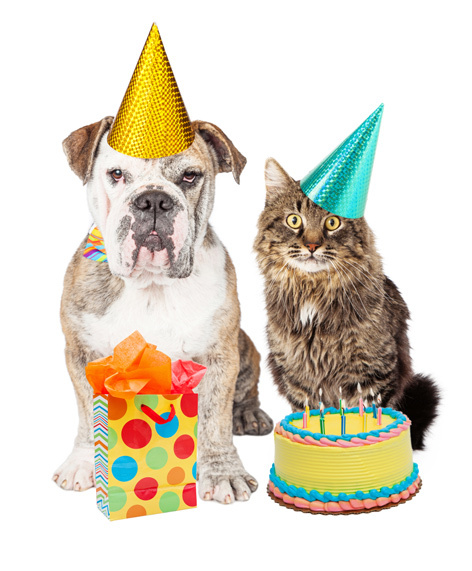 Come in to Aunt Kerry’s for your pet’s birthday and they’ll get a FREE treat!